Tamron have confirmed that their firmware launched at the end of 2018 will work for the Nikon Z6 as well as the Z7. The firmware was initially aimed at making the lenses compatible with the Nikon Z7, but with further testing completed, they have now confirmed that the firmware is suitable for the Nikon Z6 as well. 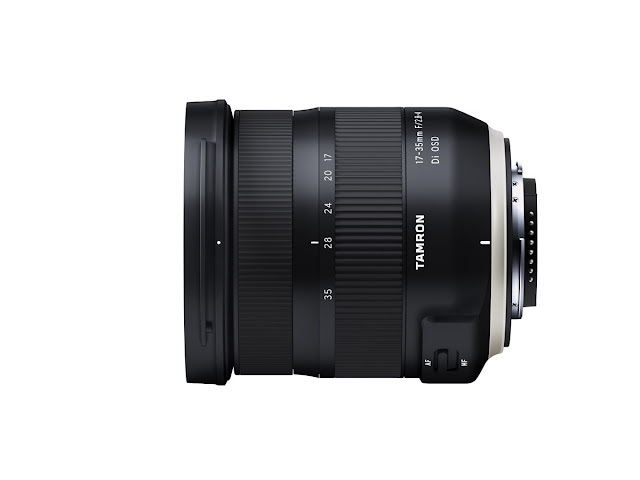 Further details of the firmware updates can be found on Tamron's support pages.